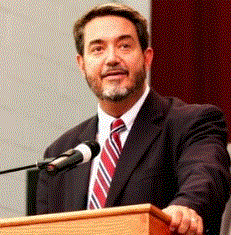 Find all of Scott Hahn's Sunday Reflections here. 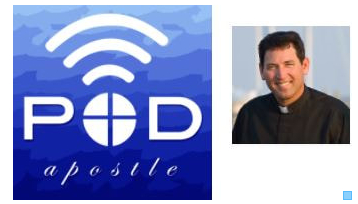 Find all of Father O'Connor's podcasts here. 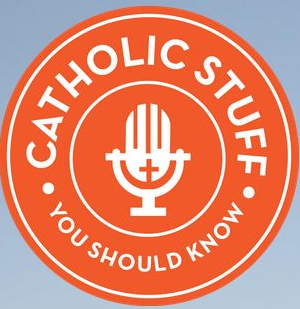 Father Nathan Goebel is one of the four priests who present the weekly podcast, Catholic Stuff You Should Know. 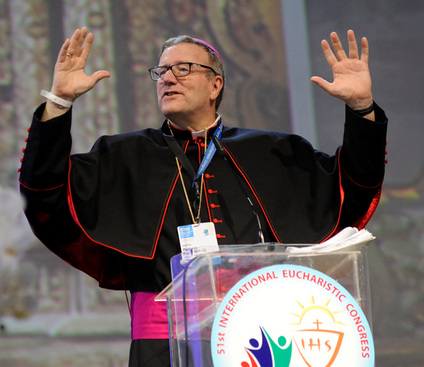 ​Find all of Bishop Barron's Homilies here or on the St. Francis My Parish App. 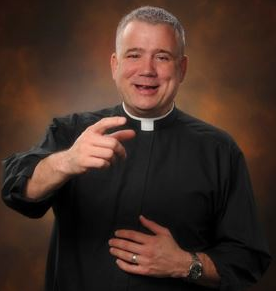 ​Find all of Father Larry's homilies here. September 23, 2018: What Do You Think About Abortion? ​Find all Catholic Stuff episodes here. September 28, 2018. Why Remain Catholic? Divine Revelation. 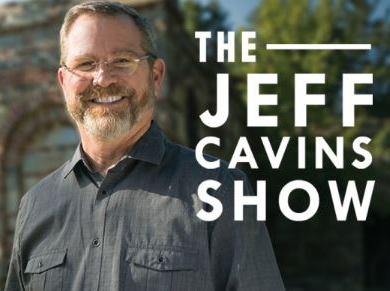 ​Find all of Jeff Cavins' podcasts here.